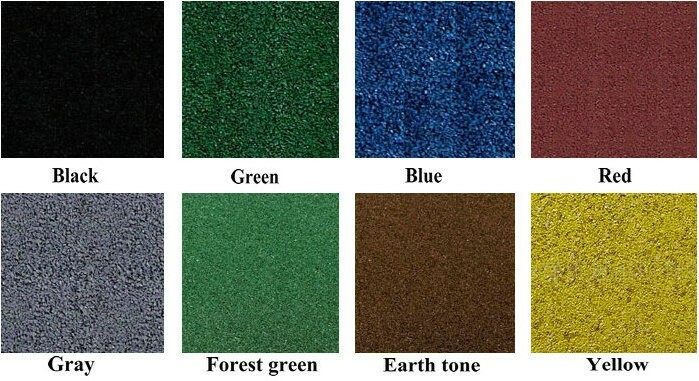 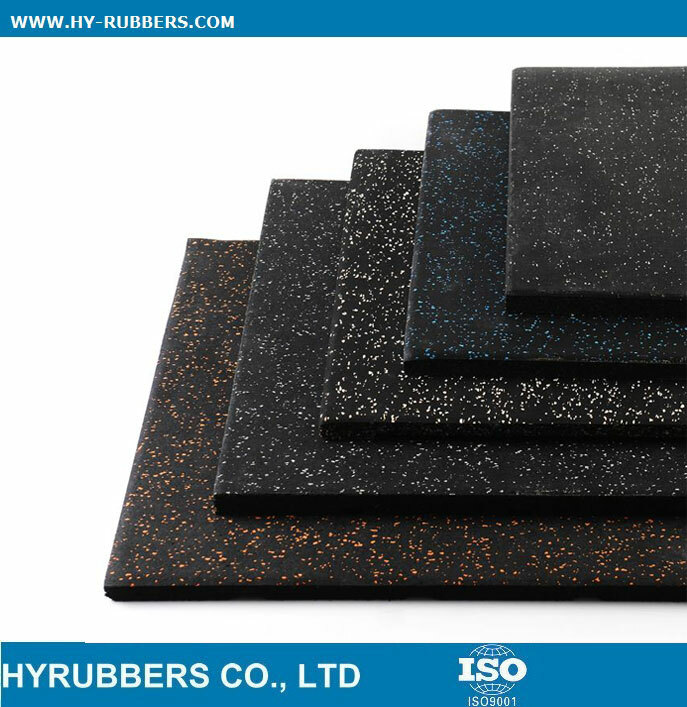 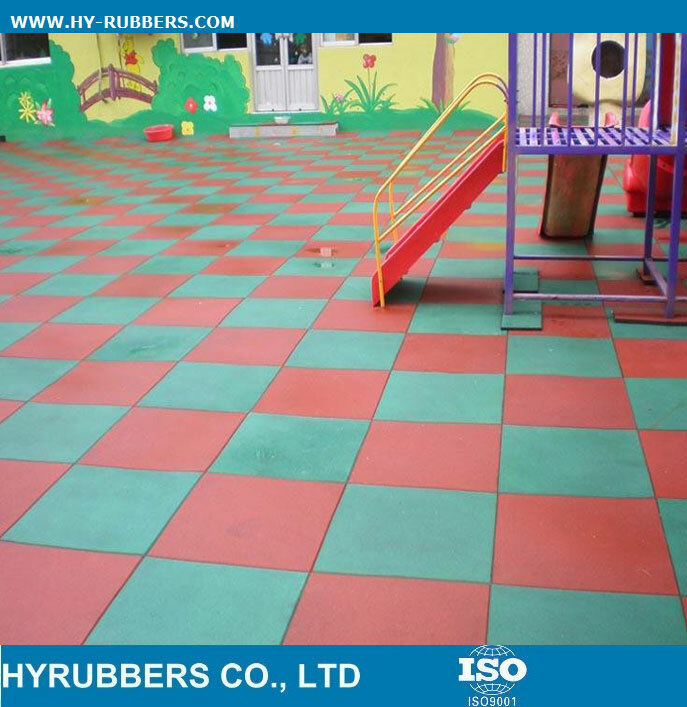 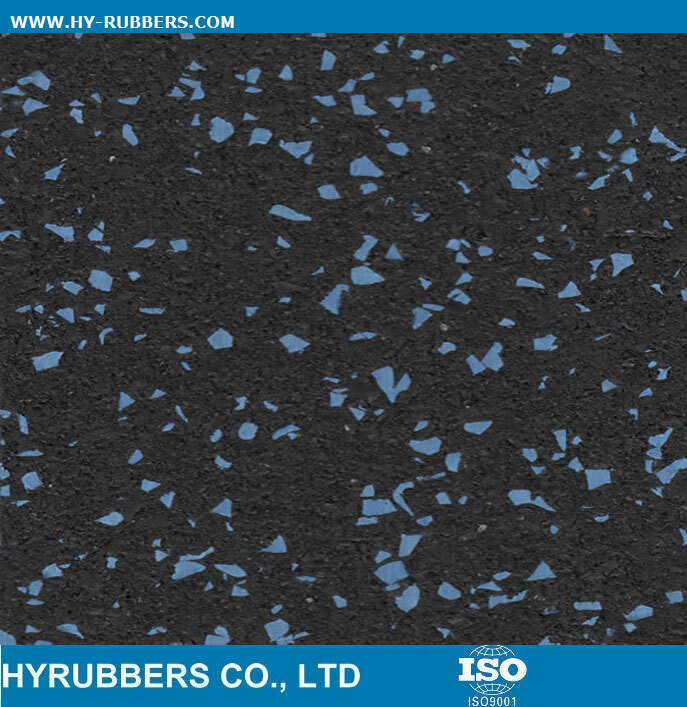 The rubber gym floor is SBR material, 10% EPDM colorful with 20mm thickness, interlocking rubber gym floor. 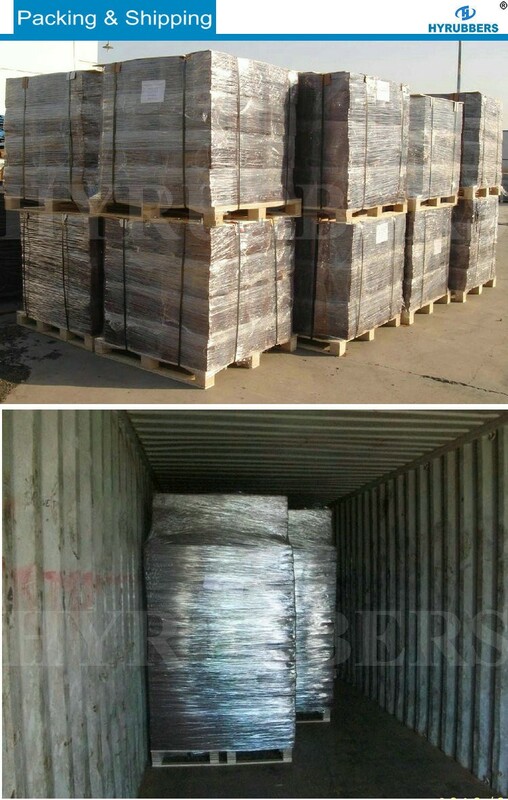 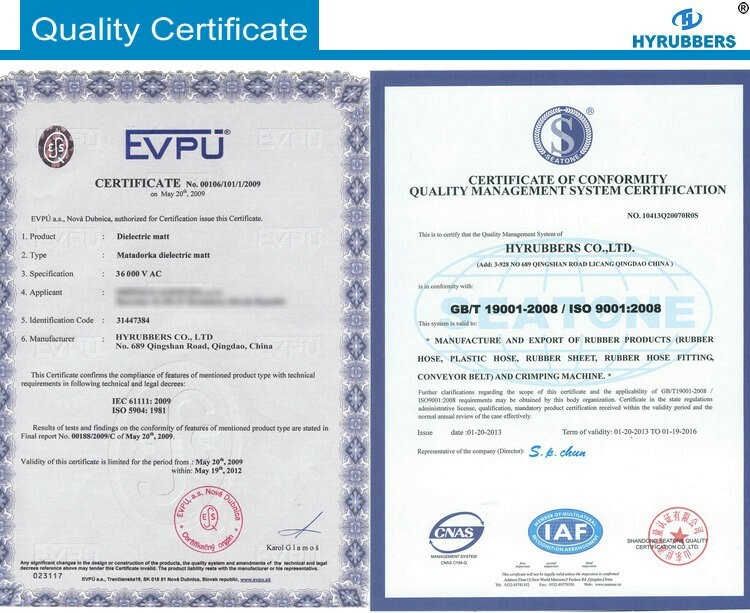 The MOQ quantity should be one 20ft container,widely export to UAE, RUSSIA, Indonesia, Malaysia, South America, North America, Egypt, etc. 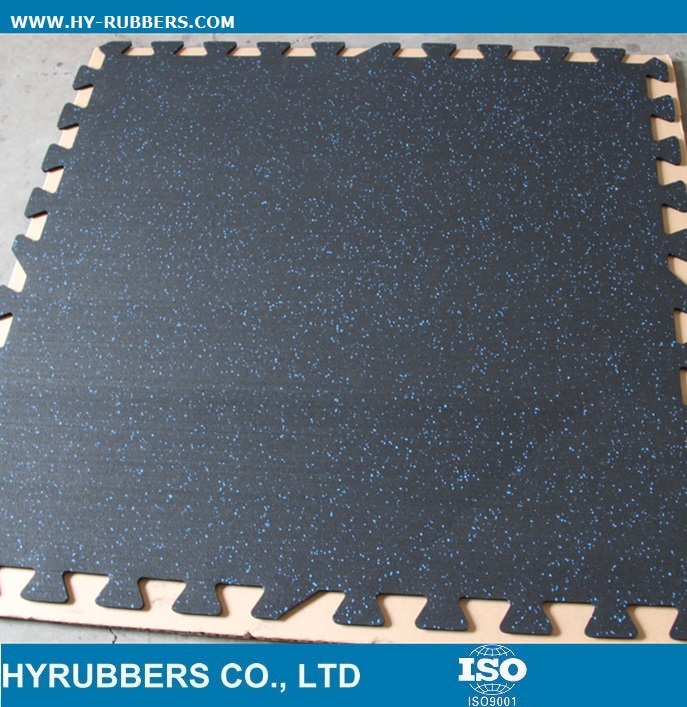 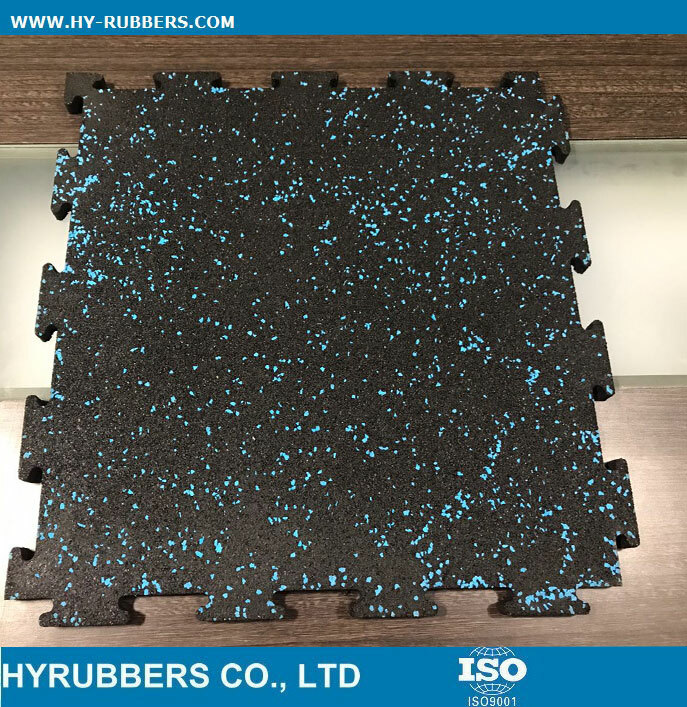 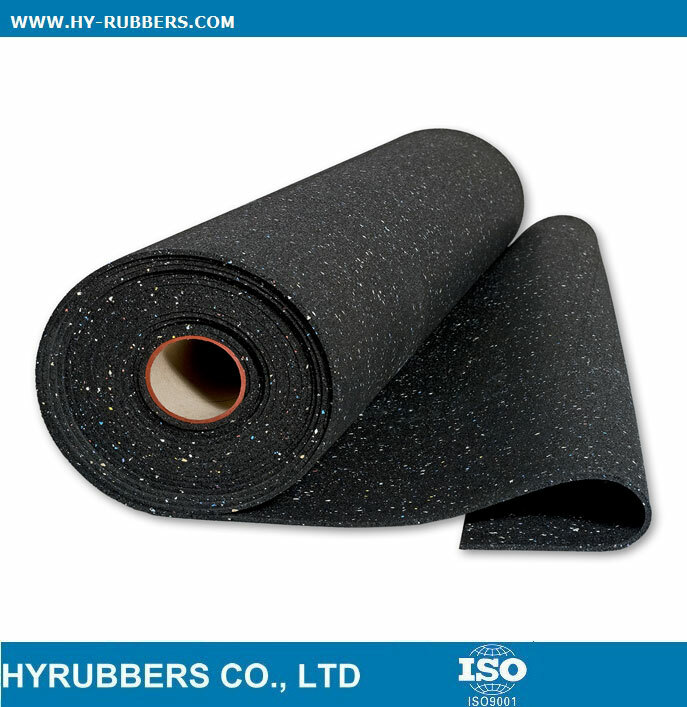 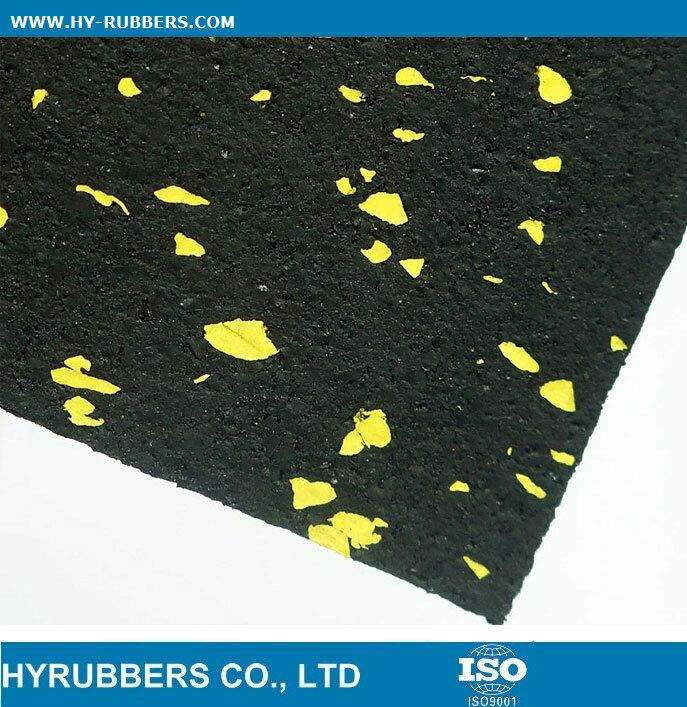 The rubber gym floor is SBR rubber material, with 10%EPDM, has nice tensile strength, anti-shock, nice elasticity, pressure resistance, abrasion resistance, anti-static, isolation. 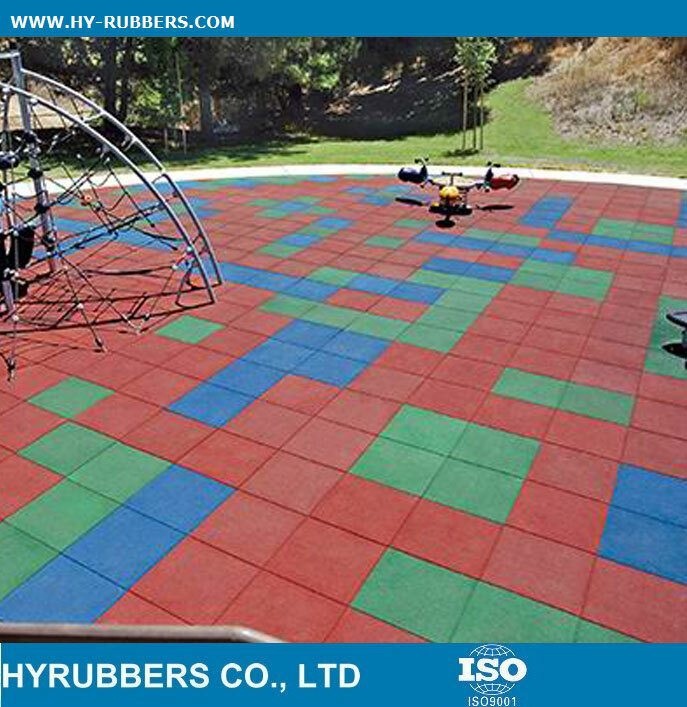 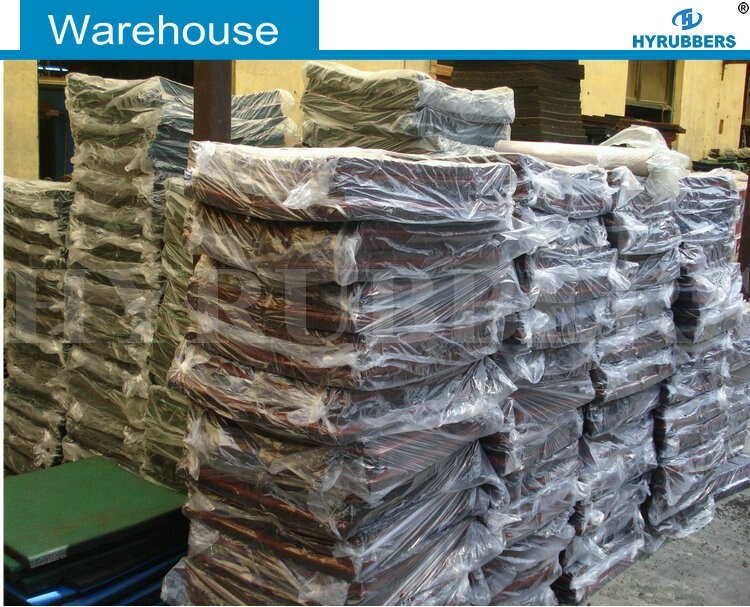 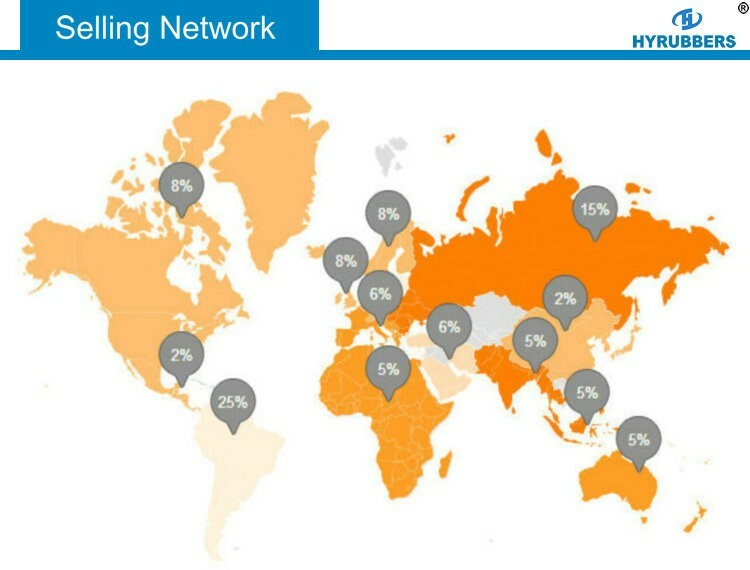 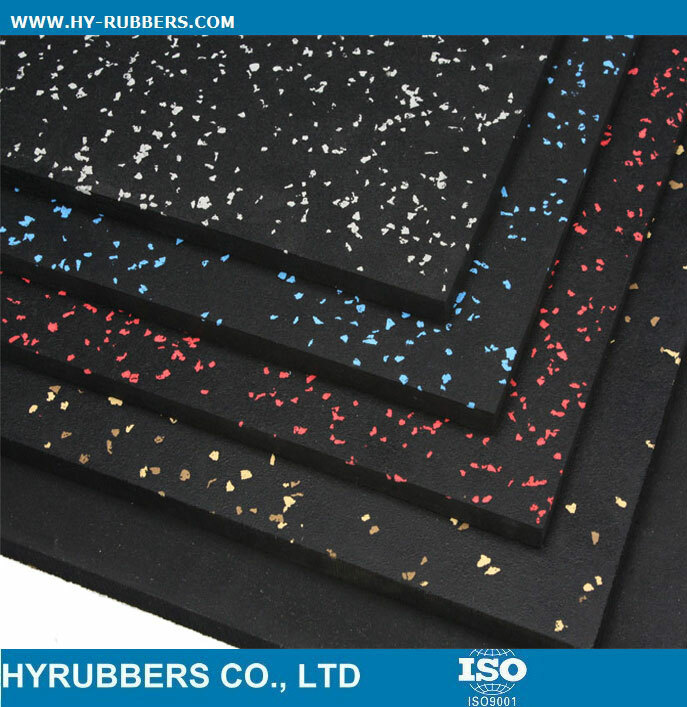 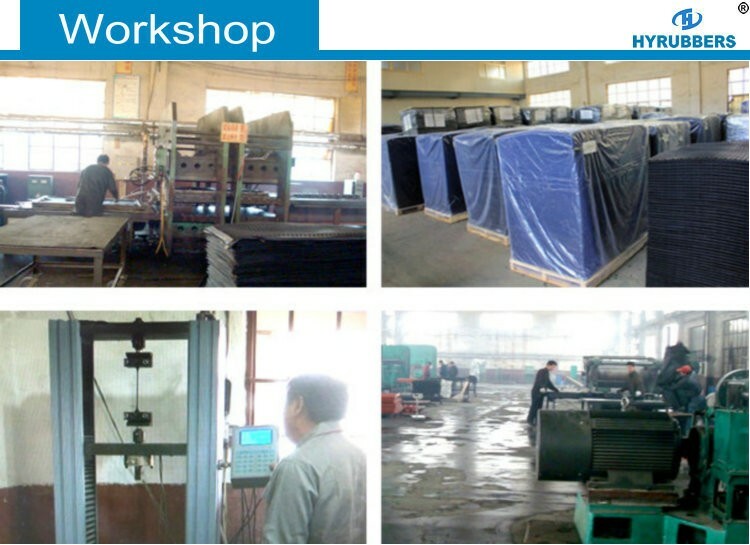 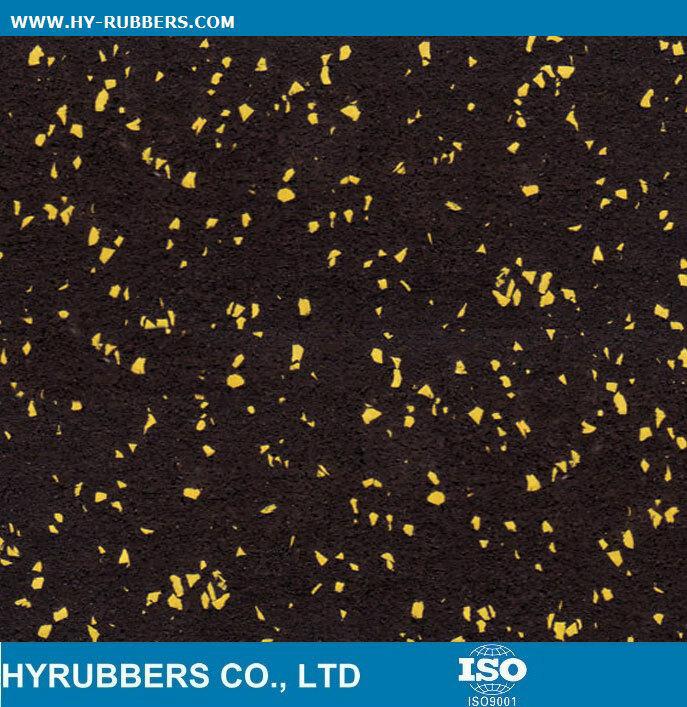 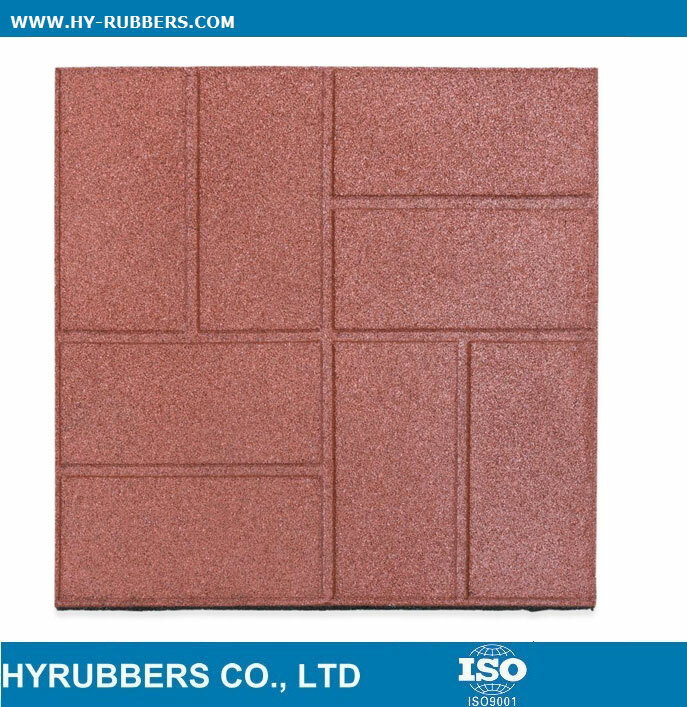 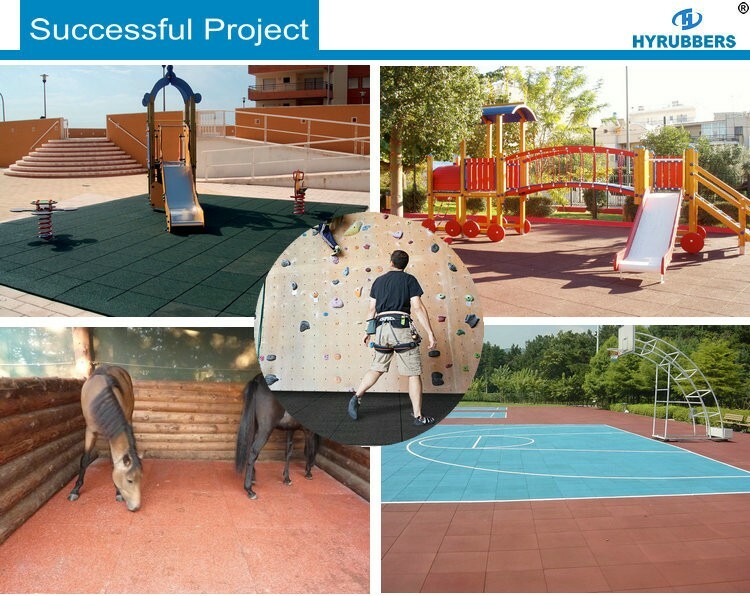 HYRUBBERS rubber gym floor could meet your different demands.